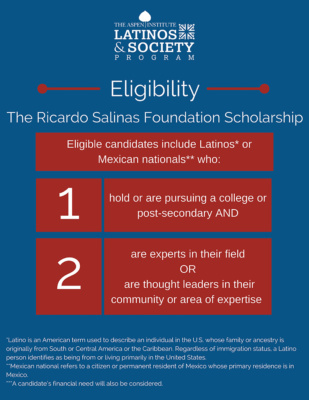 The Ricardo Salinas Scholarship Fund aims to increase the participation of Latinos in the Aspen Institute’s public events, policy roundtables, leadership seminars and other convenings. It will expand the horizons and impact of the recipients, and will also enrich the experience for all participants and programs at the Aspen Institute, who will benefit from Salinas Scholars’ ideas and perspectives. 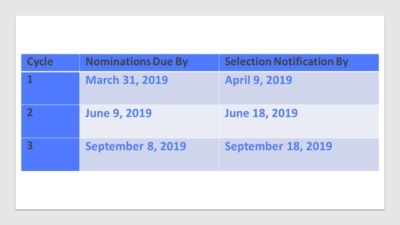 Please consult the Aspen Institute Events Page for a listing of current Institute activities, and the Seminars page for additional information on text-based dialogues taking place near you. 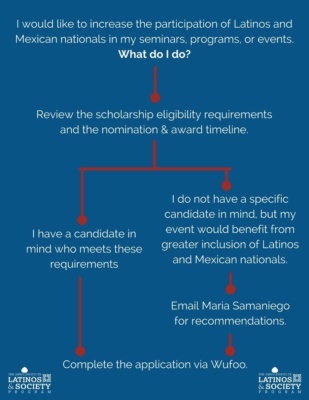 Contact Maria Samaniego(maria.samaniego@aspeninstitute.org) with questions.